Security researchers said Wednesday that at least 500,000 home and small business routers in up to 54 countries are infected with a new breed of malware called VPNFilter, a prior version of which wreaked havoc across Ukraine. Talos assesses with high confidence that the self-destruct feature could be triggered on nearly every device infected. Stage 2, which does not survive a reboot of the device, also includes the bulk of VPNFilter’s intelligence gathering tools, enabling command execution as well as data collection and exfiltration. 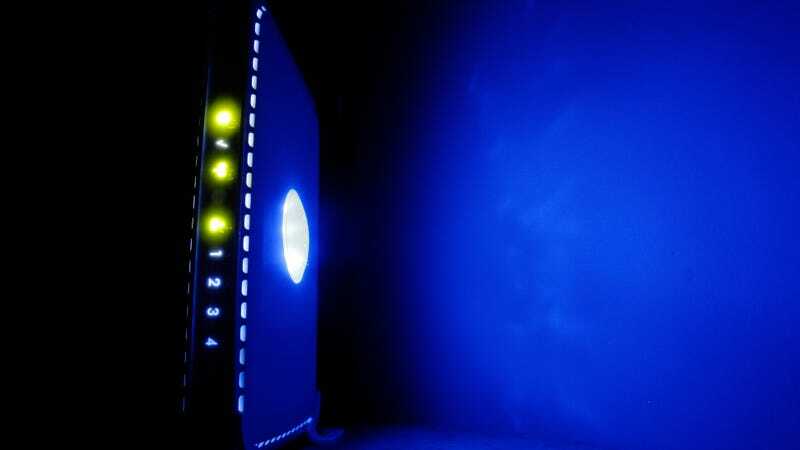 “The known devices affected by VPNFilter are Linksys, MikroTik, NETGEAR and TP-Link networking equipment in the small and home office (SOHO) space, as well at QNAP network-attached storage (NAS) devices,” Talos said in the report. The malware is not known to have infected other types of routers, though they may be susceptible, and it appears to avoid IoT devices, which purge malware typically when rebooted. VPNFilter also has a stage 3, which adds a packet-sniffing application allowing attackers to monitor internet traffic and intercept website credentials, as well as a module that enables the malware to communicate over the Tor onion network. Talos also suspects there may be other plugins available VPNFilter, which the researchers have simply yet to uncover. Talos added that defending against VPNFilter is “extremely difficult” because there’s little or no security between most home and small business routers and the internet, not to mention zero anti-malware capabilities. “This challenge is augmented by the fact that most of the affected devices have publicly known vulnerabilities which are not convenient for the average user to patch,” Talos said. Empow security founder Avi Chesla told Gizmodo that the probability of infection is likely highest when users fail to change a router’s default username and password—though hackers have also been known to hijack firmware update channels. In addition to spying and destroying the routers, Chesla warned about the potential of the devices being networked to launch denial-of-service attacks, redirect users to malicious websites, or even launch ransomware (which is sometimes used as a smokescreen to more destructive ends). “It’s very hard to prevent because although the vulnerability was known, it is harder to patch routers,” said Chesla, the router-update process being outside the scope of an average user’s skill. (It’s for this exact reason that many intelligence agencies prefer targeting routers over Macs and PCs.) The impact can be mitigated, however, by finding and terminating the command and control channel used by this malware, he said. Users of [small office/home office] (SOHO) routers and/or NAS devices reset them to factory defaults and reboot them in order to remove the potentially destructive, non-persistent stage 2 and stage 3 malware. Update, 10:45pm: The U.S. Justice Department announced Wednesday night the seizure of a command and control server used to reinfect devices that have acquire VPNFilter but purged the stage 2 malware after a reboot. The DOJ attributed the attacks to APT 28, also known as Fancy Bear, the Kremlin-backed threat fingered in the 2016 hack of the Democratic National Committee.